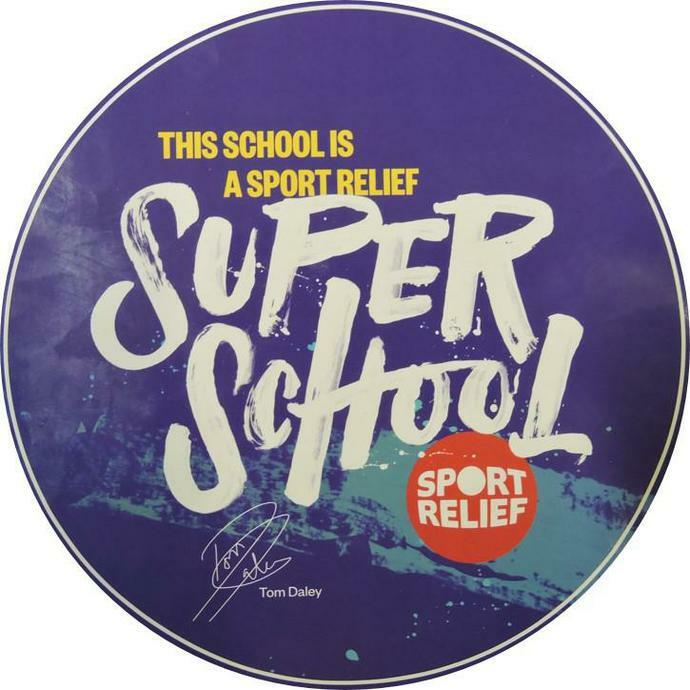 We have some fantastic news - Danecourt School is officially a Sport Relief Super School! Comic Relief has awarded us this extra special award as recognition for our efforts in supporting Sport Relief. 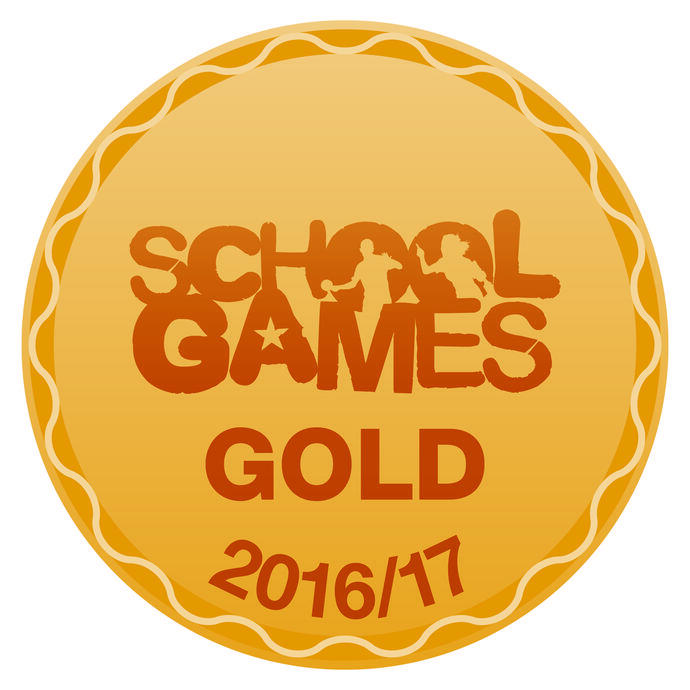 We are delighted to announce that Danecourt Primary School have once again, achieved the GOLD School Games Mark Award for the 2016/17 academic year. We are extremely proud of our pupils for their dedication to all aspects of school sport, including those young volunteers, leaders and officials who made our competitions possible. As part of our application, we were asked to fulfil criteria in the areas of participation, competition, workforce and clubs, and we are pleased that the hard work of everyone at our school has been rewarded this year.